Do you really need a breastfeeding log? When you are learning how to breastfeed, you may feel like you need to record everything in a nursing log. In most cases, this is not necessary for a healthy breastfeeding baby. 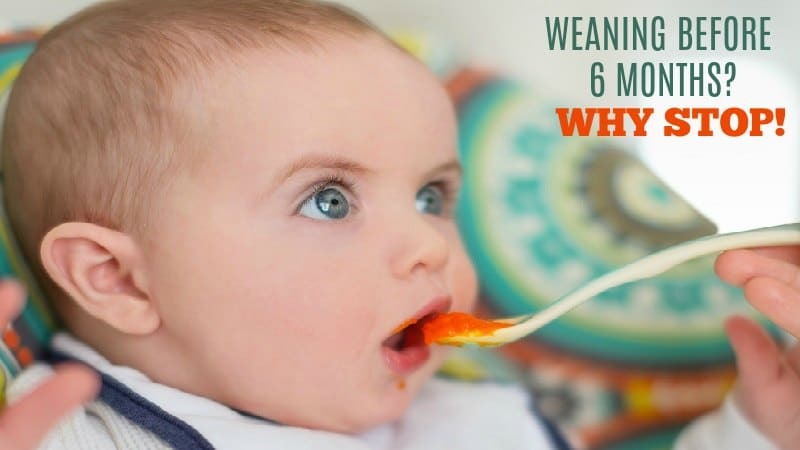 However, if your child had a difficult birth, was premature or you just feel more comfortable keeping track of feedings and diapers, there is a great log online for breastfeeding moms. This log can be given to your doctor at baby’s 2-week check-up to help to reassure you that breastfeeding is going well and that that your breastfeeding baby is healthy and on track. We found a great one at Kellymom.com. 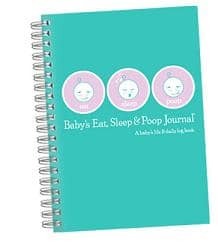 Another resource that we found was an adorable journal from EatSleepPoop.com. 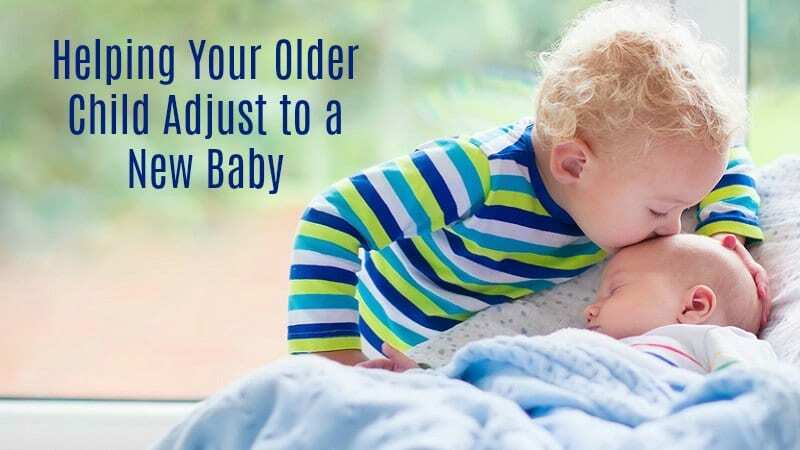 You can log breast feedings, diaper changes, record sleep patterns, and more! The journal is fun and attractive and would be a perfect thing to bring to answer questions at doctor visits, use for your babysitters and even to save as a fun keepsake for your little one’s memory box. Want some tips on How to Breastfeed? or tips on Storing Breast Milk? …to see our breastfeeding supplies Top 10 list? 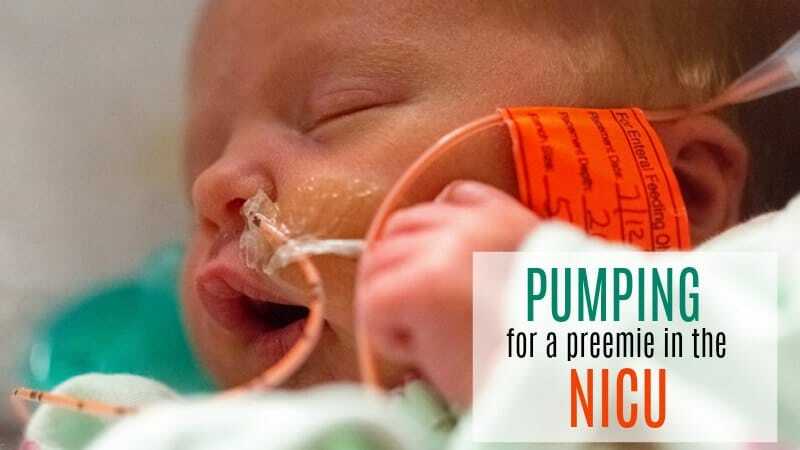 ….or to see the our favorite nursing dresses?